Peace in Palace, Peace in Chang’an 天下长安 is the latest Tang dynasty drama from H&R Century Pictures and stars award-winning movie actor Zhang Hanyu (The Great Wall) as Wei Zheng, a politician who later serves as chancellor to Qin Junjie‘s (The Glory of Tang Dynasty) Li Shimin. Another look at the leads of this drama. Legend of the Dragon Pearl: The Indistinguishable Road 龙珠传奇之无间道 has released a couple more stills. Starring Yang Zi, Qin Junjie, Mao Zijun, Shu Chang, He Zhonghua, and Zhang Na, couple more images I don’t believe we’ve posted yet for those interested. Legend of the Dragon Pearl: The Indistinguishable Road 龙珠传奇之无间道 has released Chinese New Year posters. 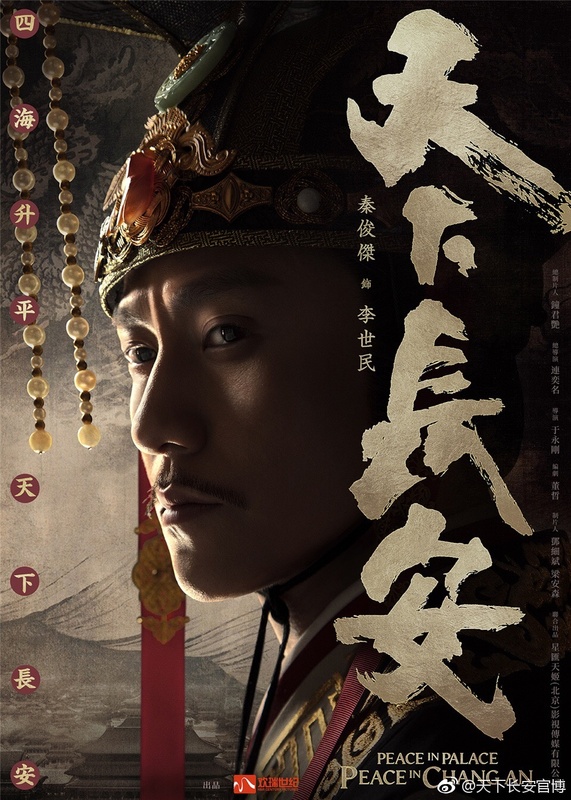 Starring Yang Zi, Qin Junjie, Mao Zijun, Shu Chang, He Zhonghua, and Zhang Na, more for those looking for a Qing Dynasty palace drama. Augh!! There’s WAY too much stuff that has come out for this drama in the last couple weeks. 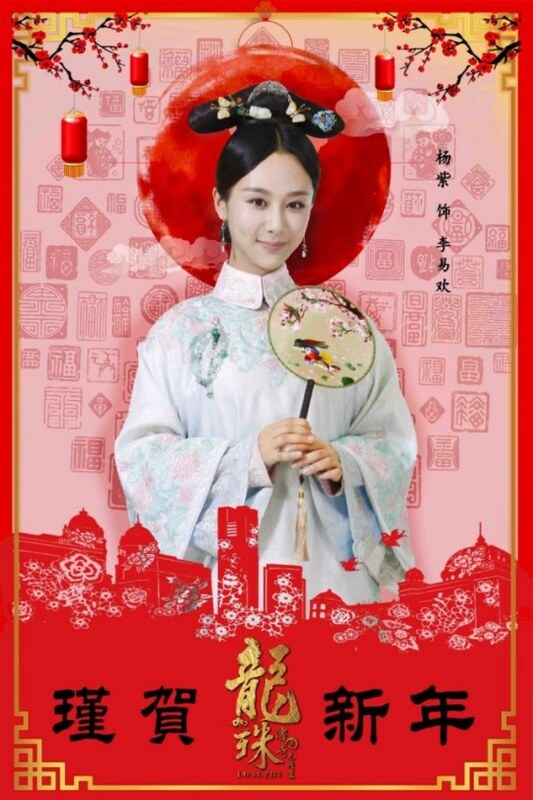 The Glory of Tang Dynasty 大唐荣耀 continues to drum up to its release on January 29th with a whole mess of theme songs, a long trailer, Promos, posters, images, etc. Starring Jing Tian, Wan Qian, Ren Jialun, and Shu Chang, character posters for those interested. Despite 2016 being a bit of a disappointment due to everybody’s standards being raised to unbelievable heights by epic productions (the standard of which will likely be raised further in 2017 given dramas already on the production line), I have to say that 2016 was the year that the bar for the AVERAGE drama’s bar was raised greatly in terms of production standards. The next step will be to raise the average drama’s bar in story-telling, not just production standards. 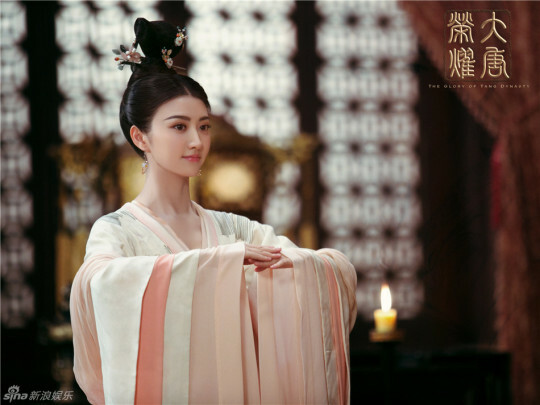 The Glory of Tang Dynasty 大唐荣耀 has released a slurry of stills leading up to the projected January 29th release. 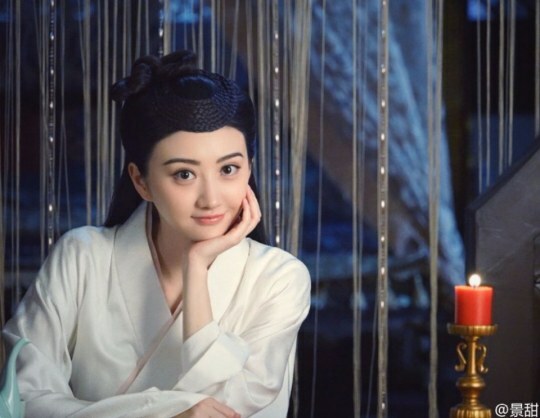 Starring Jing Tian, Wan Qian, Ren Jialun, and Shu Chang, more images for people looking forward to this production. I like how the costumes aren’t too colorful but still look nice. The Glory of Tang Dynasty 大唐荣耀 has released a trailer with a tentative release date around January 29th. I’m not sure how certain this release date is so remember to take it with a grain of salt. Starring Jing Tian, Wan Qian, Ren Jialun, and Shu Chang, those who enjoyed the last post about this drama can get a better sense of the plot through this trailer. 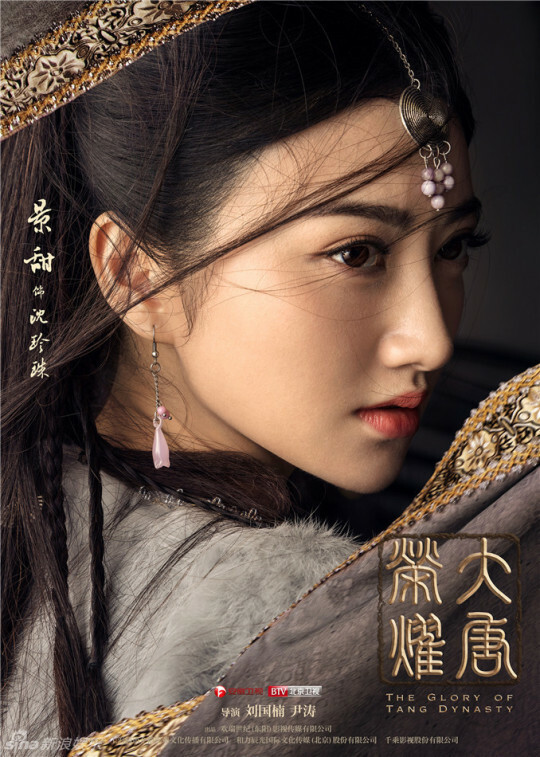 Qing dynasty dramas seem to have fallen a bit out of fashion lately… either that or nobody wants to compete with Ruyi’s Royal Love in the Palace. Legend of the Dragon Pearl: The Indistinguishable Road 龙珠传奇之无间道 has released more stills. 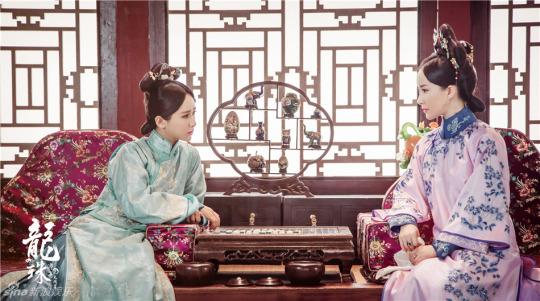 Starring Yang Zi, Qin Junjie, Mao Zijun, Shu Chang, He Zhonghua, and Zhang Na, those who have been wanting to stare at Qing dynasty costuming can get a look through these stills. AUGH!!! Where are my character stills?!? AND my weapons posters?!? 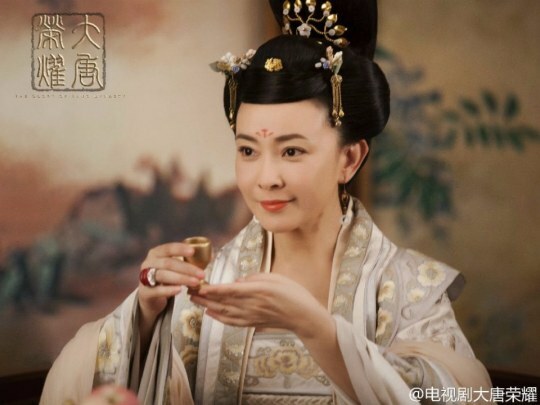 The Glory of Tang Dynasty 大唐荣耀 has released some behind the scenes images. 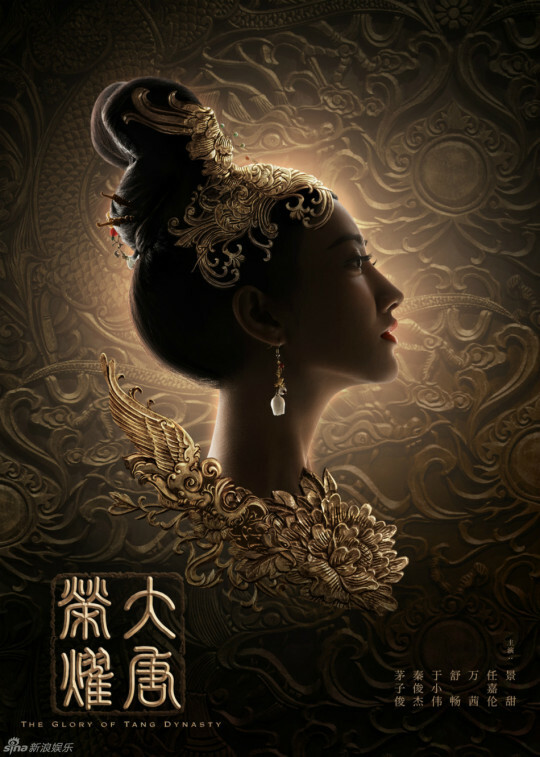 Starring Jing Tian, Wan Qian, Ren Jialun, and Shu Chang, the costuming and production looks encouraging so far.